The Queen of Melbourne burgers.. This week on A Moveable Feast it was all about Beer and Burgers. Kate, Terri and Ross in studio. 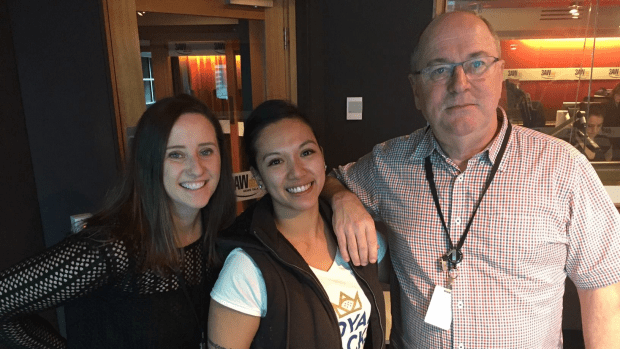 Terri Tep, Head Chef of the Dandenong Pavilion and Executive Chef for Royal Stacks sat down in studio with Ross and Kate. Terri has been flat out opening a bunch of new burger stores across Melbourne. ‘Melbourne is just absolutely burger crazy at the moment,’ she said.